The cover for Inside Divergent: The Initiates’s World has just be revealed by Divergent series tumblr. Behold! The epic cover for INSIDE DIVERGENT: THE INITIATE’S WORLD. More than 150 photographs! Details on everything Dauntless! 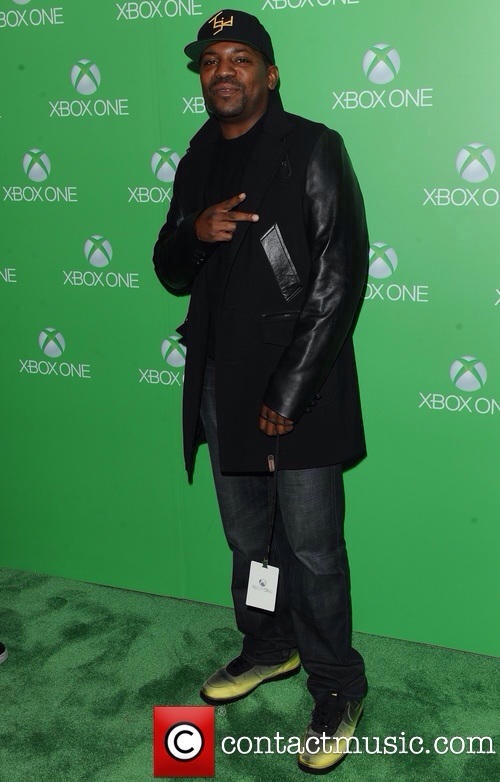 On sale February 11, 2014! Gorgeous cast members together! Can you tell we’re a little excited? Categories: Divergent | Tags: Divergent, inside divergent: the initiate's world | Permalink. 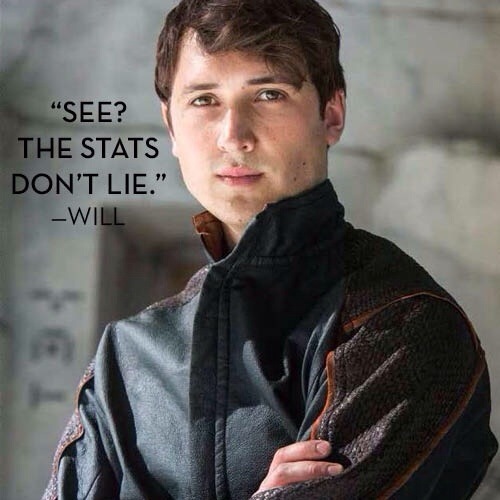 A brand new Still of Ben Lloyd Hughes as Will has been revealed on the Divergent series tumblr. 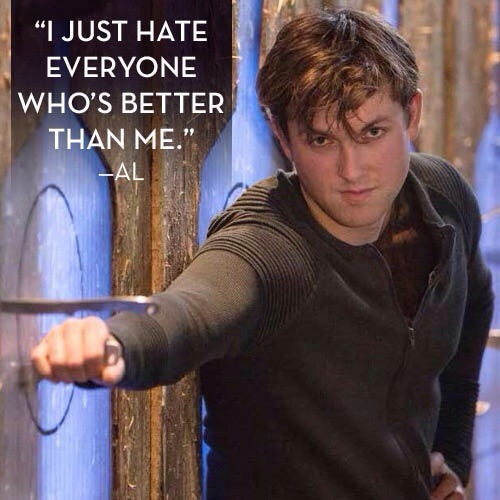 Our favorite Erudite transfer – Will! Come back today at 3PM when we’ll be revealing the official cover for INSIDE DIVERGENT: THE INITIATE’S WORLD. And you can pre-order the book here. Be sure to stay tuned today at 3pm to see the cover reveal of Inside Divergent: The Initiate’s World. Categories: Ben Lloyd Hughes, Divergent Movie, Divergent News, Movie Stills, Will | Tags: ben lloyd hughes, divergent movie, Movie stills, will | Permalink. 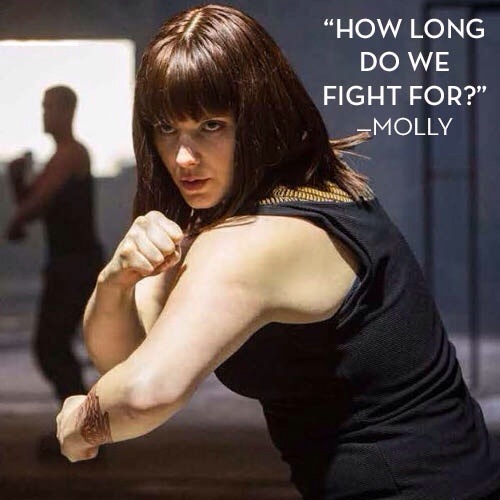 The Divergent Series tumblr page just shared a brand new still of Amy Newbold as Molly in Divergent. 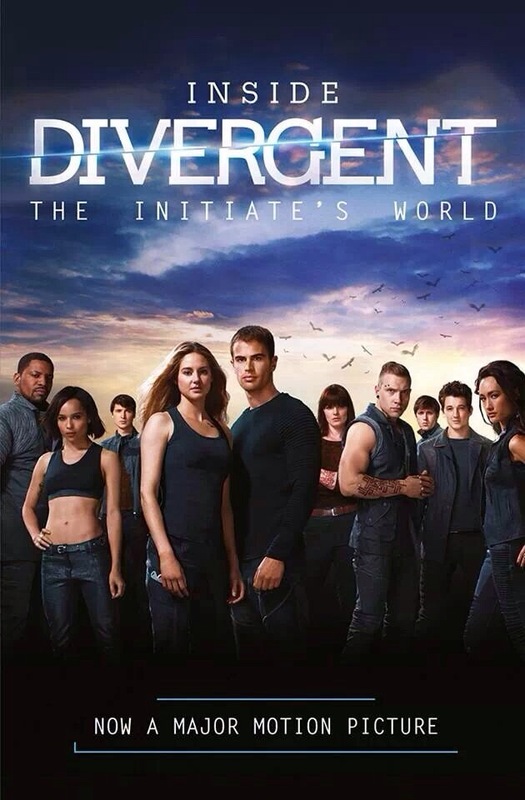 Not only did they share a new still they also shared the time the cover for Inside Divergent: The Initiate’s World. Ready for more? Follow DivergentOfficial for new stills from INSIDE DIVERGENT: THE INITIATE’S WORLD and check back at 3PM eastern time on 11/27 for the official cover reveal! Initiates be sure to tune in at 3pm EST to see the cover for Inside Divergent: The Initiates’s World! Categories: Divergent, Divergent Movie, Divergent News, Movie Stills | Tags: Amy Newbold, Divergent, divergent movie, Divergent still, molly | Permalink. On Wednesday the cover for Inside Divergent: The Initiates World will be revealed. Get excited, Initiates! On Wednesday we’ll be revealing the cover for INSIDE DIVERGENT: THE INITIATE’S WORLD. It’s full of information about the world of Divergent plus photos from the upcoming movie and pictures of our favorite characters. Here’s a peek at what’s inside … We love Al! Categories: Divergent | Tags: Divergent, inside divergent:the initiate's world | Permalink. 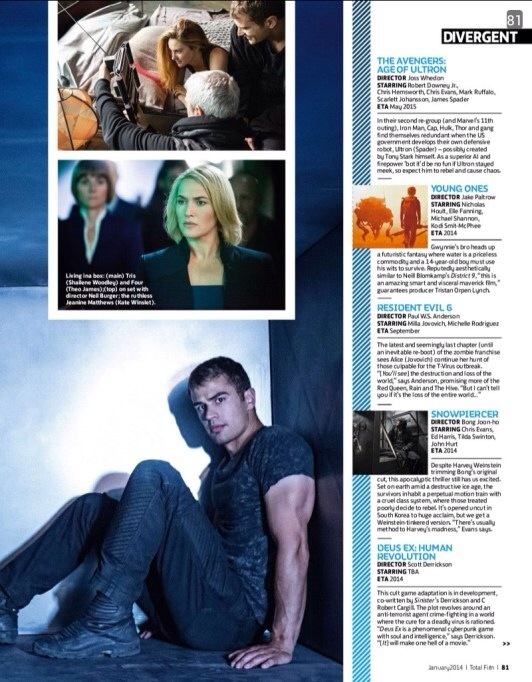 Divergent is featured in this month’s issue of Total Film magazine. 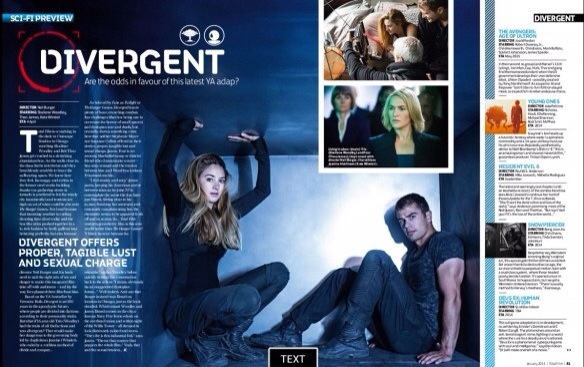 Divergent is featured in the sci-fo preview of the magazine. The issue is currently in stores and has Robocop on the cover. Will you be picking up an issue? Categories: Divergent Movie, Divergent News, Shailene Woodley, Theo James | Tags: divergent movie, four, shailene woodley, theo james, Tris | Permalink. Miles Teller is playing Daniel in the upcoming film That Awkward Moment costarring Zac Efron and and Michael B. Jordan. Caption: Daniel is headed out of the friend zone. That Awkward Moment comes out in theaters on January 31,2014. 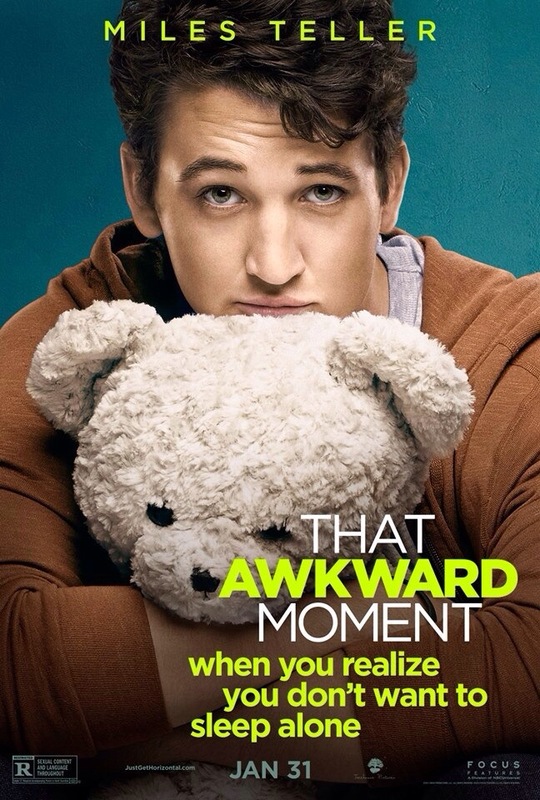 Categories: Miles Teller | Tags: Miles Teller, That Awkward Moment | Permalink. 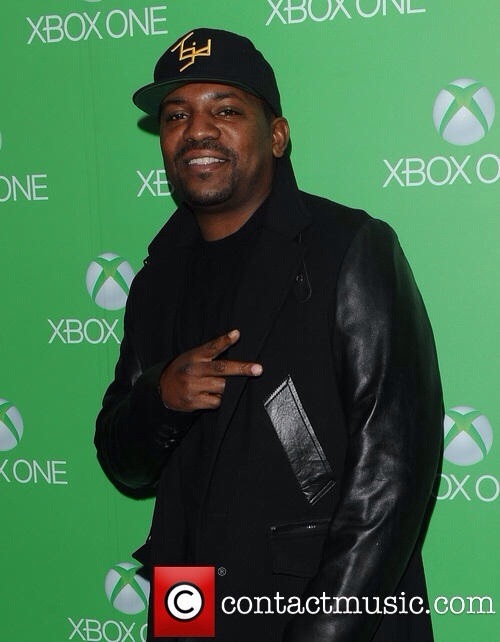 Our Max, Mekhi Phifer attended the Celebrity Launch Party for XBOX One in Hollywood, California. 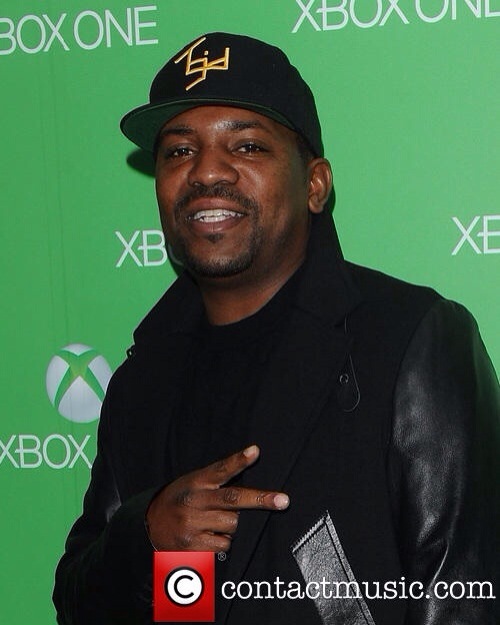 Categories: Mekhi Phifer | Tags: mekhi Phifer, xbox one | Permalink.